3. Direct and oversee ceremony and reception for a perfect synchronized flow of events! 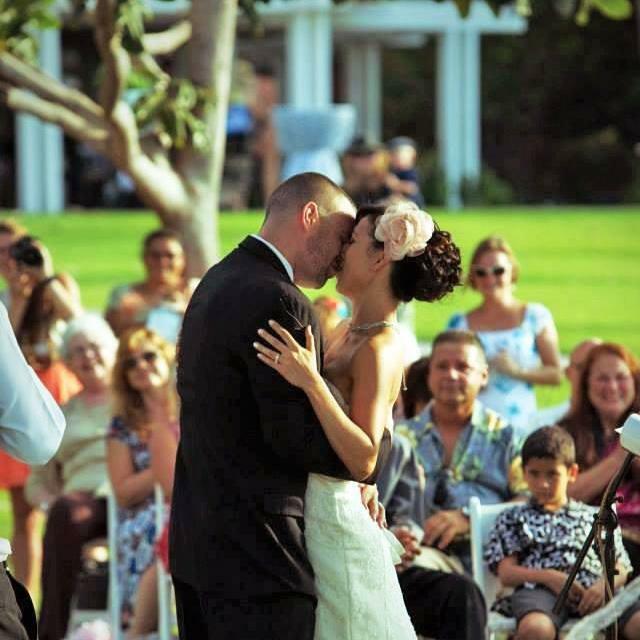 Please call us at 808 885-4587 or email us at pineappleevents@aol.com to schedule your appointment today. 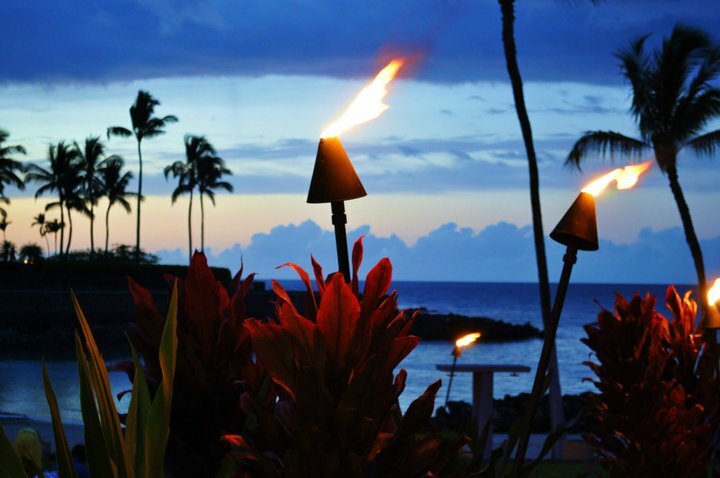 If you are looking for an intimate setting on beach front property then Napua Restaurant at the Mauna Lani is the place for you. This pristine location is only open to the elite. Pineapple Bakery Events wedding service with Napua is for couples who have always dreamed of having a no hassle intimate wedding right on the water. We will provide you with a full service event design and coordination it's your one stop shop. Here is an overview of what to expect for your special day, please allow us at least 6 months for larger events (35 and above) or 3 months for smaller events to plan your special day​. We do book fast, so plan ahead, as we are on a first come first serve basis.